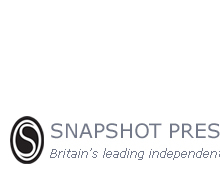 Snapshot Press receives no external funding. If you would like to help support the press, please consider making a donation. Your donation will help to ensure that the work of the press can continue. Thank you!